Brit is particularly interested in global terrorism, real and contrived, the manipulations and subversive agendas of the political and financial elite, and propaganda of the mainstream media. Tom Secker is a British based writer, researcher and filmmaker who specializes in terrorism, the security services and declassified history. He has been writing on the philosophy and politics of fear since 2008. Brit Dee is a writer, researcher and broadcaster. His journalism is regularly published on many alternative media sites. 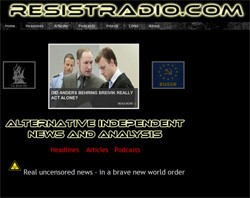 Tom and Brit will discuss the Anders Breivik trial, points of interest in the case, interesting connections, suspicious aspects and the strategy of tension. We'll talk about how this terrorist event may be used to further the globalist's agenda. 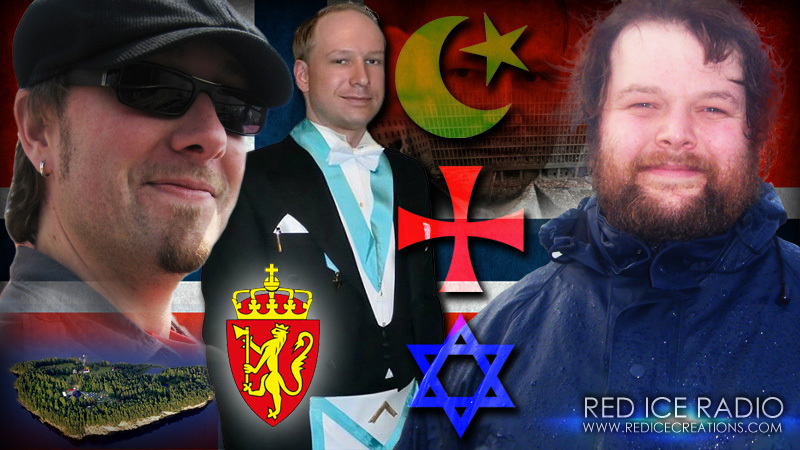 Anders Behring Breivik's Plan of "Increased Polarisation"